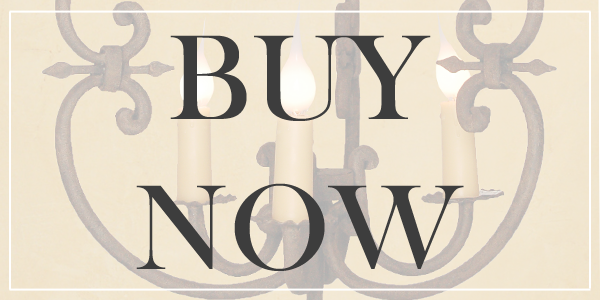 Laura Lee Designs has been manufacturing high-quality wrought iron chandeliers, pendants, sconces and lanterns for over 25 years. 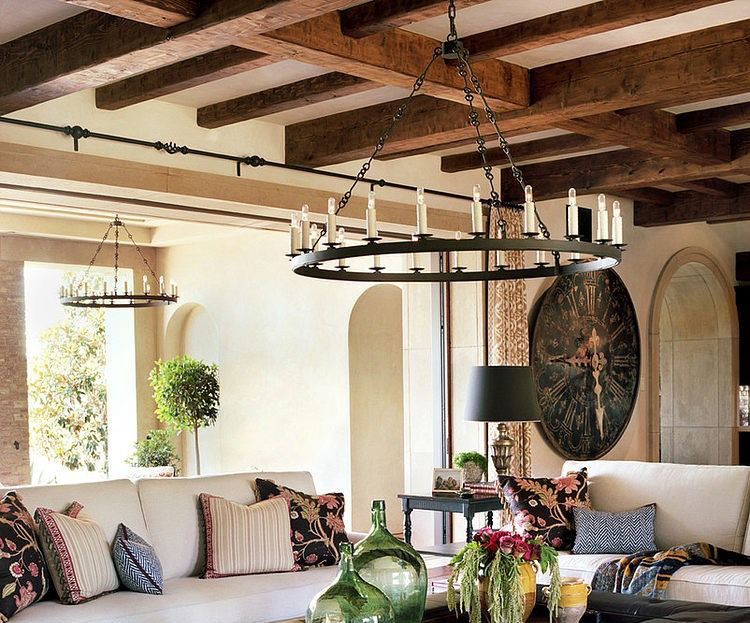 Each fixture is hand-made to order by highly skilled artisans with decades of experience in the craft. 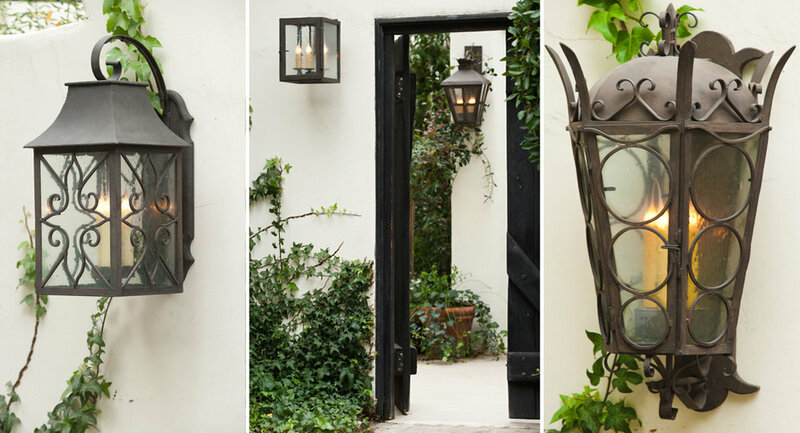 In addition to offering hundreds of styles in our line, we often work with clients one-on-one to create custom, heirloom quality lighting. 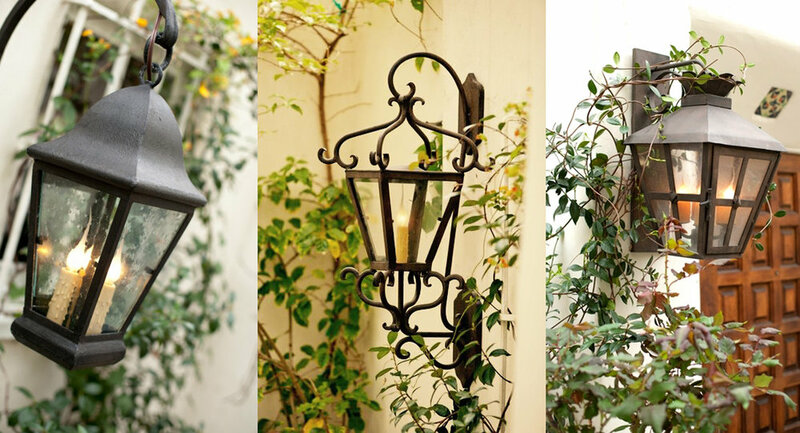 Our hand-forged lighting fixtures range from contemporary, Mediterranean lighting, mission style lighting, Gothic lighting, Spanish style lighting, rustic style lighting, interior lighting, outdoor or exterior lighting and more. 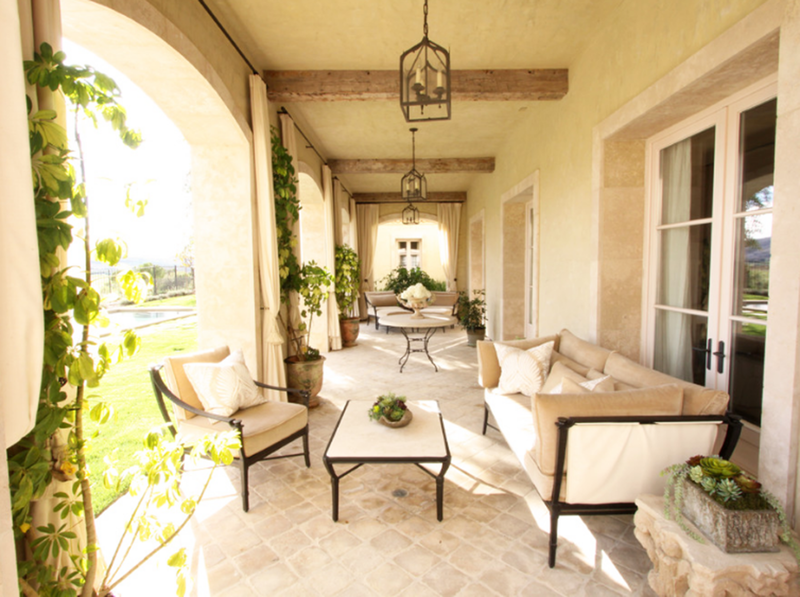 Our clientele include commercial and residential designers, builders, and homeowners world wide.